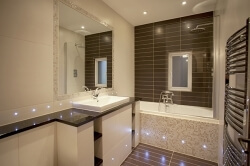 We have a dedicated team of professionals that will design and install your bathroom with attention to detail and a professional touch.We are always happy to discuss bathroom options with you; offering tips and guidance based on our experience in the field. 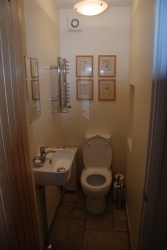 We undertake refurbishment, repairs, and the installation of showers, sanitary wear and all related bathroom work. 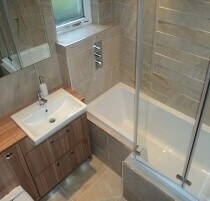 We carry out all plumbing, electrics, decoration, plastering & tiling. 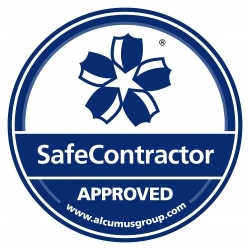 We will ensure the minimum of disruption and will leave your premises clean and tidy. We will remove all waste materials and recycle where possible. We have several suppliers that offer the best quality products at competitive prices. Your bathroom is often a major selling point to your home so careful planning will help to maximize the potential of your home. We have the experience to offer unique designs that can incorporate heavy use but also have a delicate modern touch. 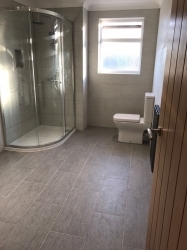 For ideas in creating your perfect bathroom or en-suite contact us today and we can talk you through our unique designs and give you a rough guideline of costings. 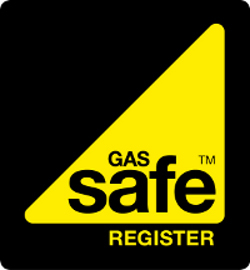 For more information or to discuss your needs, please call us direct and we will give you the right guidance. In some cases we may book an appointment to meet with you to discuss your needs and available options.